Since 2013, quarterback Case Keenum has struggled to find a home. The 30-year-old Brownwood, Texas, native has played on four different teams since his debut in the National Football League. Keenum started out at Houston, but after two years with the program he was waived by the Texans and claimed the next day by the St. Louis Rams. He stuck it out with the rams during their relocation to Los Angeles. 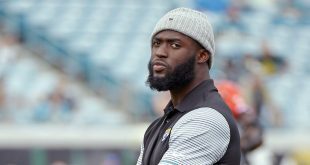 After his two years with the Rams, he signed a one-year contract with the Minnesota Vikings, helping them clench the NFC North Division title in 2017 and taking the team to playoffs against the eventual Super Bowl winners, the Philadelphia Eagles. 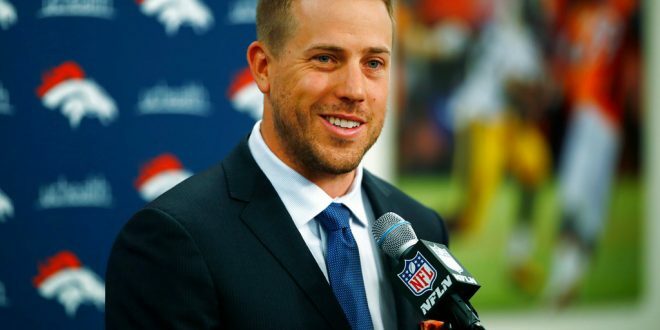 On March 14, Keenum became a free agent and found his new home in Denver with the Broncos. While Keenum’s extensive NFL history has seemed off-the-beaten path, it’s secured one thing: his starting position with the Broncos. Entering his sixth season in the NFL, Keenum has the starting job. The kind of job every other quarterback in the league wishes they had this early in the offseason, before training camp and all the other opportunities that are yet to be had. The announcement has Keenum confident about his abilities, nonetheless he assured everyone that he will ‘stay hungry’ and do whatever it takes to make sure that title is earned. Every. Single. Day. 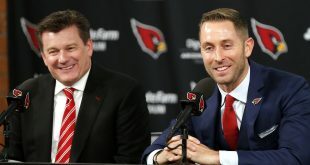 Yes, Keenum has the job. But is it permanent? Time will tell. The Broncos own the fifth pick in the first round of the NFL draft, which mind you is only eight days away. Ahead of the Broncos lies the Browns, Giants, Jets (from the Colts) and Browns (from the Texans). 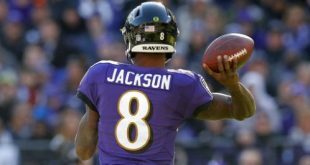 With a high first-round pick secured, Denver has a chance to bring in some additional talent, specifically another quarterback. 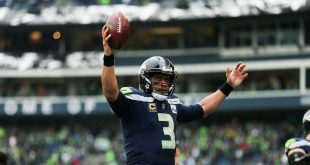 It will be an uphill climb for the incoming prospect as he battles his way to that starting position against a guy who almost took his team to the Super Bowl. Mari Faiello is a second-year journalism student and sports writer for the Alligator. She covers the University of Florida's softball team and has previously covered UF men's tennis, UF women's tennis and UF volleyball. She has worked at the paper since Fall 2017. She has worked at ESPN 98.1 FM - 850 AM WRUF since Spring 2018. Her favorite sports are volleyball, college football and hockey (Tampa Bay Lightning).